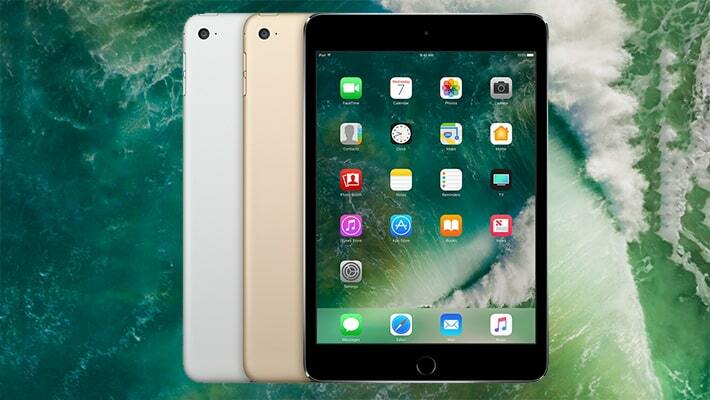 The new year is almost upon us, and with that will surely bring new devices and technology to the tablet world. But what exactly does the tablet market have in store for us in 2018? While no one knows for sure, I think we can speculate with at least some accuracy. 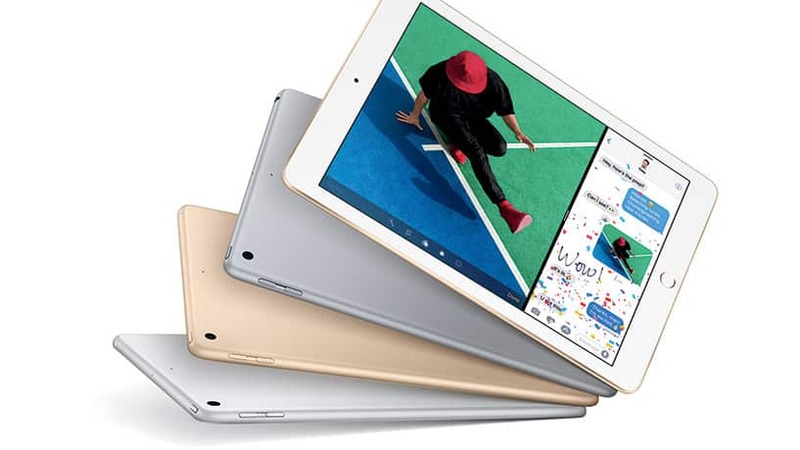 Way back in 2016, the IDC predicted that tablet sales would rebound in 2018. Do you think this is true? Will we see more new devices that will make us want to shell out our hard earned money? Knowing what 2018 holds for tablets is tough to predict, but that doesn’t mean we won’t try. Today I thought it would be fun to make a few predictions and speculations of my own. Now I’m not just pulling these out of thin air. These predictions are based on the history of the tablet market over the last few years and where we seem to be headed as we move forward into the new year. Unfortunately for tablet makers, this means very low margins and small profits. In the end, these small tablets only become profitable when bundled with other features such as the Amazon Fire. Other than that, the sales volumes really only give companies bragging rights and market share. The big talk over the last year has been the drop in the traditional tablet sales. These sales have been on a steady decline for a few years now, and I think it’s a pretty safe bet that these sales will continue to stagnate and maybe even decline further. We’ve already seen a reduction in the number of new traditional slates out there, with only Samsung, Apple and Microsoft really holding on to this design. So far, it seems Apple is the only one to truly not feel this pinch in the declining market, as iPad sales remain strong. But, as we move into 2018, I don’t believe the traditional iPad will be Apple’s main focus, as they move to strengthen the iPad Pro line instead. While the rest of the tablet market has been in a decline, one area that continues to perform strongly are 2-in-1 devices. For those of you that don’t know, a 2-in-1 device is a device that can perform as both a tablet and a laptop. Think about the Surface Book for example. It looks like a laptop, but its screen detaches and it becomes a tablet. These devices are finally able to be a true laptop replacement, as they function as both on one device. This is a welcomed addition to the world of computers as consumers look for ways to trim costs while still staying current with the latest technology. 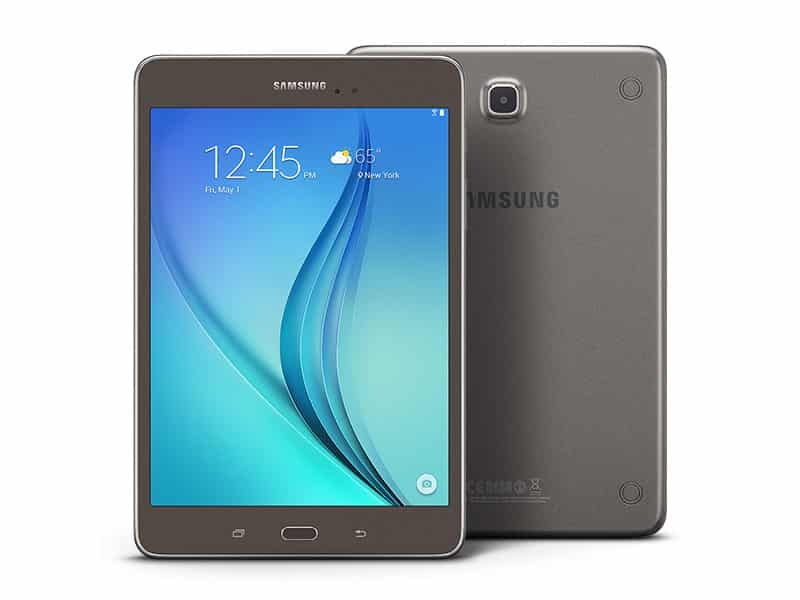 Because of this functionality, you can expect the main growth in the tablet market to be in this category. 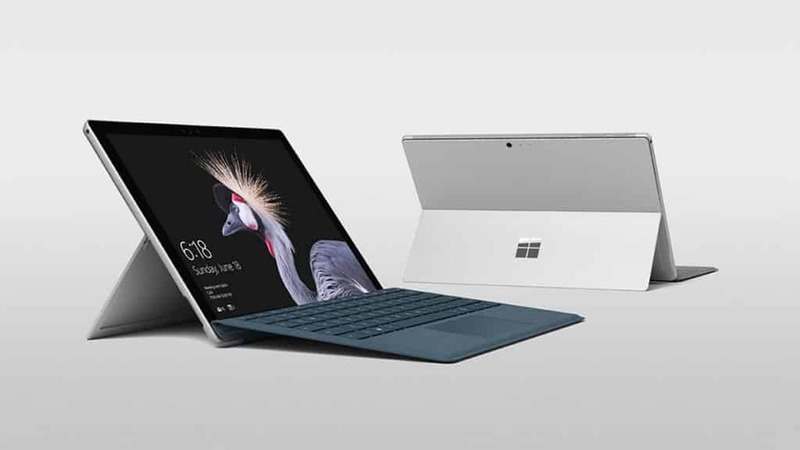 Microsoft is an early leader in this world with their Surface line of hybrid devices, but even Apple is working to improve the iPad to satisfy customer demand for one device for everything. You can also expect many OEM makers to get in on this game as well, and we are already seeing devices from the likes of Acer and ASUS that do just that. If there is one area that will lose out this year, I believe it will be Android. 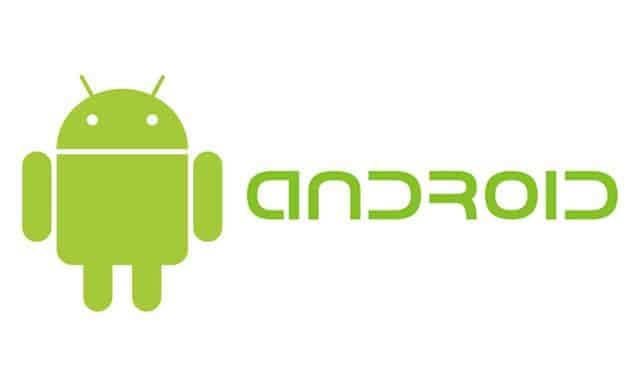 I hate to say that as I’m a huge fan of the Android operating system. But, Android doesn’t have as many 2-in-1 options as the other tablet manufacturers. The openness of the system may allow for something to change, and some companies are already working on versions of Android that are designed to be more of a desktop replacement, meaning better 2-in-1 devices could be in Android’s future. But the question is timing. Will these projects be ready for the mainstream in time to make a difference? I don’t think so. Hopefully, improvements in Android will change this, but it already seems Google’s focus for hybrids lies with Chrome OS and not Android. Although we are seeing these two operating systems come together as one, and that could change the fortunes of Android in the tablet and 2-in-1 world. One company that is benefiting from these changes is Microsoft. 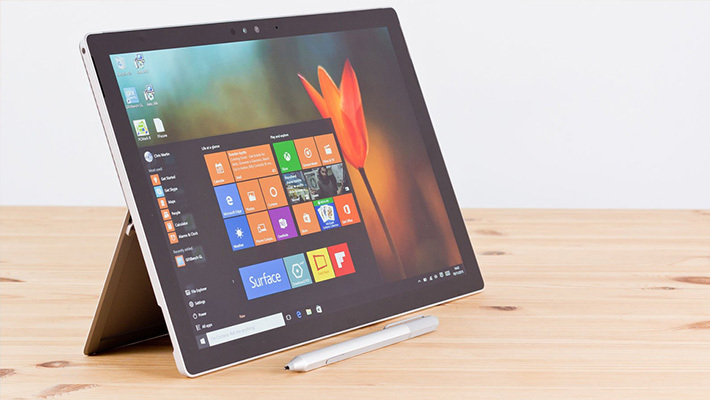 The Microsoft Surface line of tablets and 2-in-1 devices continue to show strong growth, although they have yet to break into the top 5 devices as many predicted. Still, that doesn’t mean they aren’t popular. In fact, these devices are proving to be very popular with businesses and consumers alike. 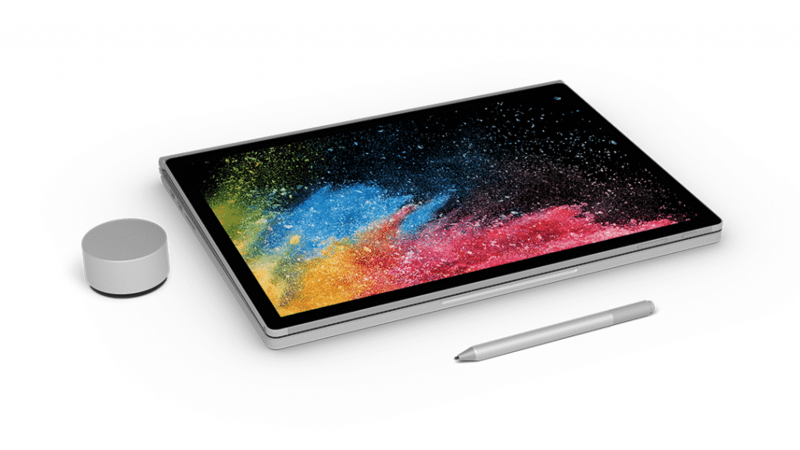 As we move into a more 2-in-1 focused market, you can expect Microsoft to perform strongly with their Surface Pro and Surface Book lines. Despite this growth, Apple will continue to dominate the tablet market with their iPad Pro line. With the introduction of the Apple Pencil and the keyboard, these devices are more work friendly than ever before. I think it’s a good bet that many consumers and even businesses that prefer Apple products will scoop up these devices instead of purchasing new computers, although iOS has a long way to go to be a true laptop replacement. As Apple focuses more on businesses, you can expect iOS to evolve to meet these needs, and this could hurt Microsoft’s growth potential, although it’s hard to be a Surface product, especially in the business world. In many ways, 2018 will bring much more of the same. Overall, traditional slates will continue to stagnate except for Apple, while 2-in-1 devices will continue their impressive growth as more and more consumers choose a one device for everything approach. This trend will help Microsoft most of all, but we will also see OEM manufacturers benefit as well. All in all I think it will be a good year for tablets. 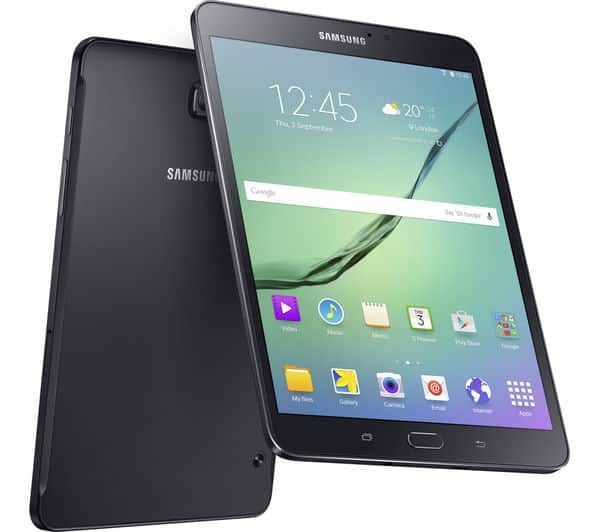 I expect we will see many more new, feature-rich devices hit the market that will tempt our wallets, but I don’t expect it to be a landmark year of great change for the tablet market. Still, it will be a good time to buy, as the newer devices will be more powerful than ever and have more features than ever before. Will you be buying a new tablet in 2018? If, what kind of tablet are considering? Tell me your thoughts in the comments below.